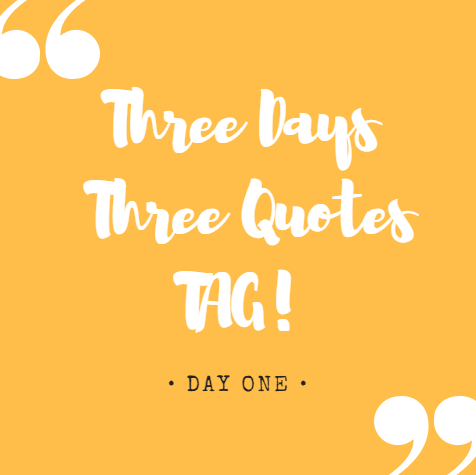 3 days, 3 quotes, tag! Day 1. Helllllo readers, there are actually going to be a couple more posts this week because I’ve been tagged in the Three Quotes Tag! I’ve been tagged in this before but I’ve actually never completed it and I thought it was time to. 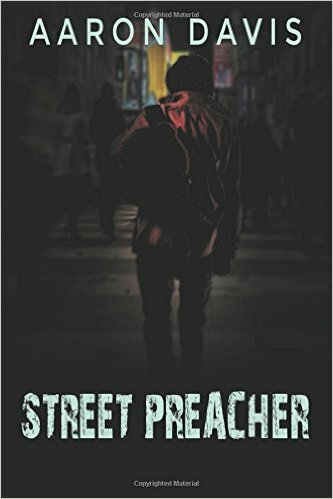 Thank you to Michaella at My Book Maniac Life for tagging me and let’s get onto the post. 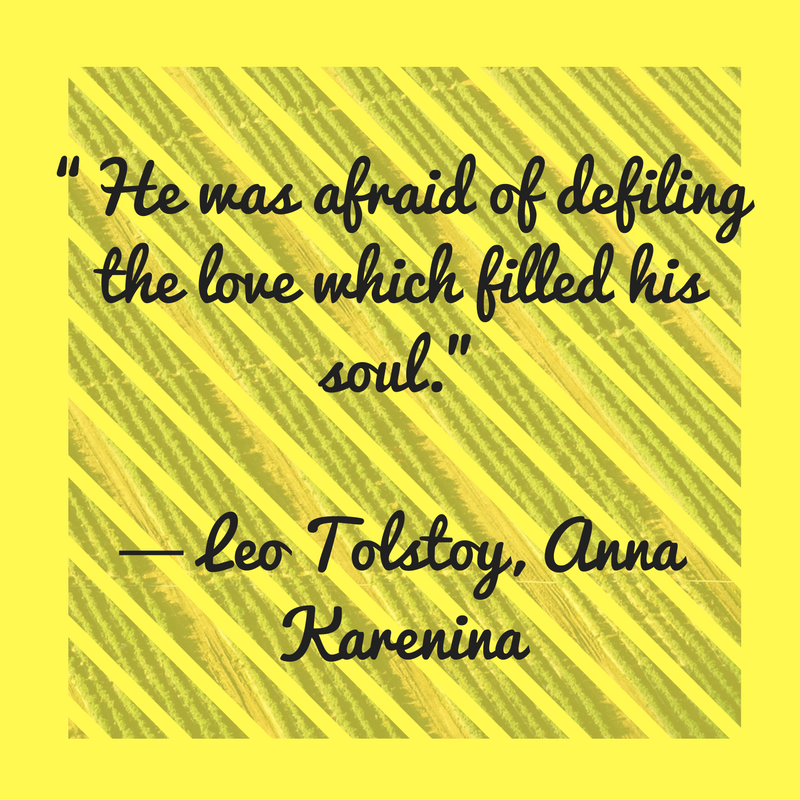 I’ve decided to pick quotes that I think are just really special and that you might write really nicely in a fancy font and frame and pop on your wall because we all need those once in a while. ANNNND because, now T and I are trying to do the whole living together thingy I NEED TO GET MORE OF THESE QUOTES EVERYWHERE. 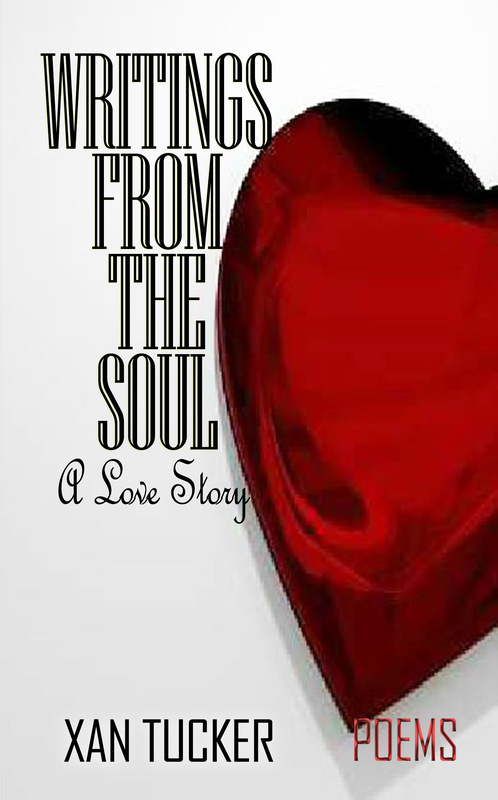 Today I’m tagging Lauren Lola, from Lola By The Bay – look forward to a new quote tomorrow!